I have been mowing our lawn for the last two years with the same mower I used on my family home growing up. Talk about meta. However, that mower has been looking a little worse for wear lately and I wasn’t sure how long it would last. 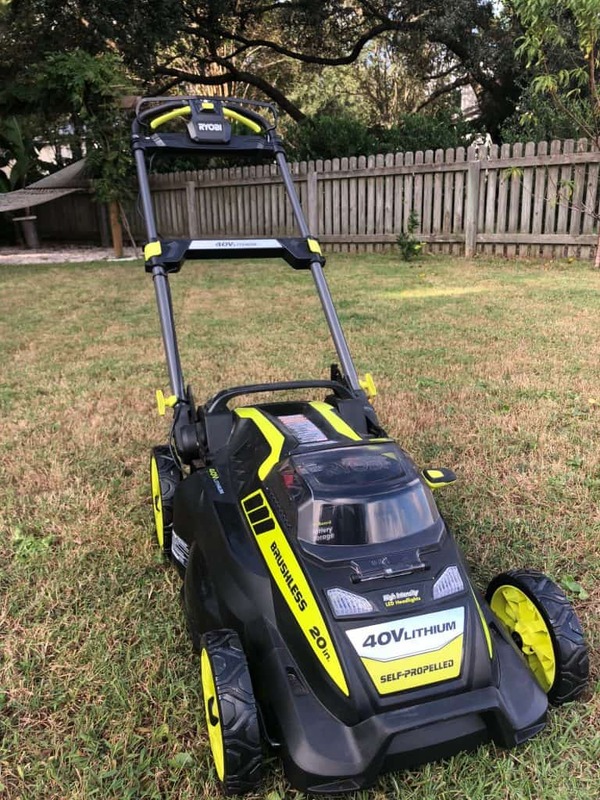 So, I upgraded to a RYOBI 40v mower with self-propel and I wanted to give you a review. 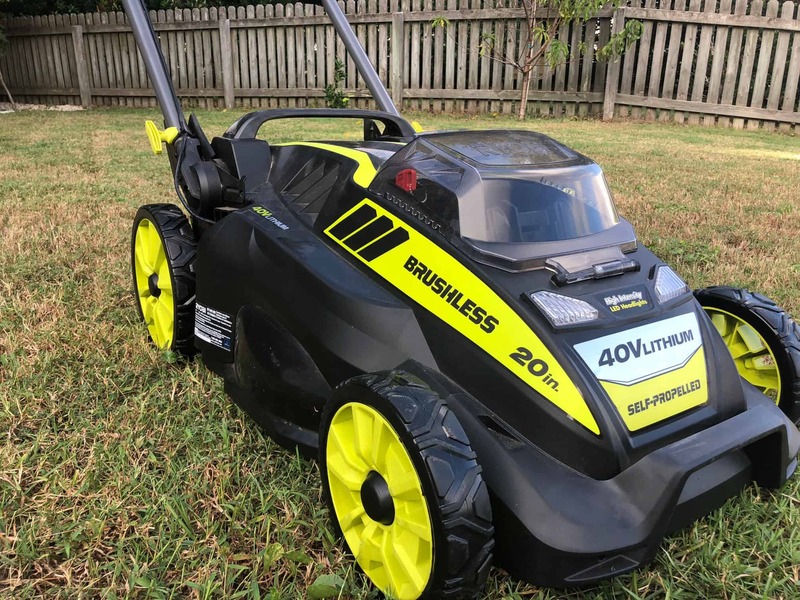 I’ve been interested in upgrading to the RYOBI 40v brushless self-propelled mower since last year when I got the RYOBI 40v Expand-It system of outdoor attachments. The same battery runs my trimmer, blower, edger, cultivator and pole-saw that now runs my mower. I love that I can swap the battery around on all my outdoor tools each weekend when I’m out doing work in the yard. The RYOBI 40v system really makes life easy that way. For the mower, I went out early one Saturday thinking it was going to take me awhile to put the thing together out of the box. Nope. It came fully assembled, minus your choice of hooking on the bag or putting in the mulch plug. I popped in the battery and put on my noise cancelling headphones, started her up, and… I thought it wasn’t working. Why did I think that? Because it was so quiet I couldn’t even here the mower running with my headphones on. My old mower still shook noise vibrations through my head with my headphones on. 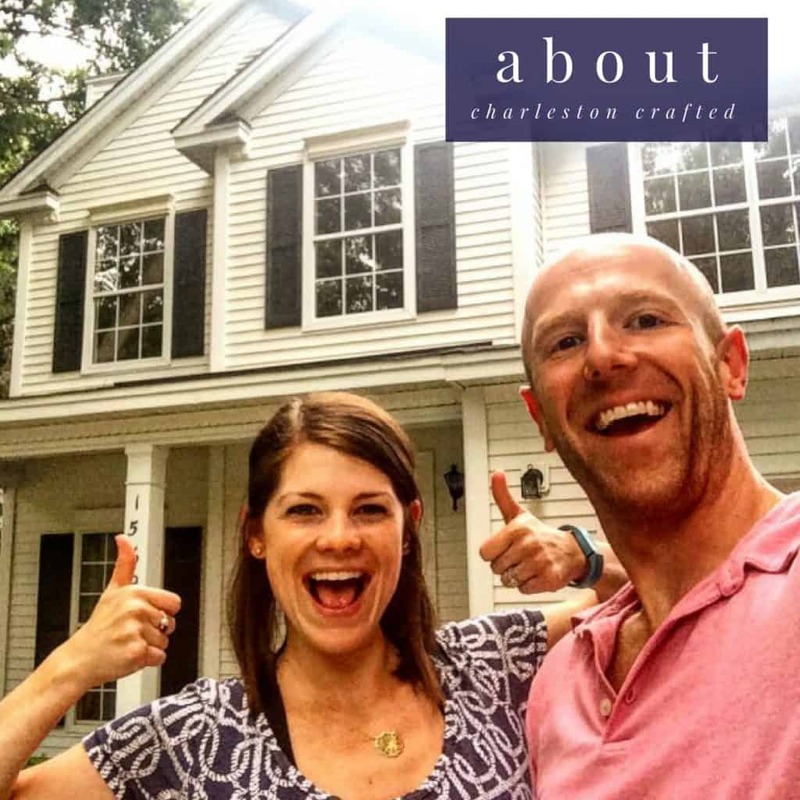 Morgan came out later and asked when I was going to start cutting the lawn because she hadn’t heard it and was shocked when I told her it was done. Both true stories. 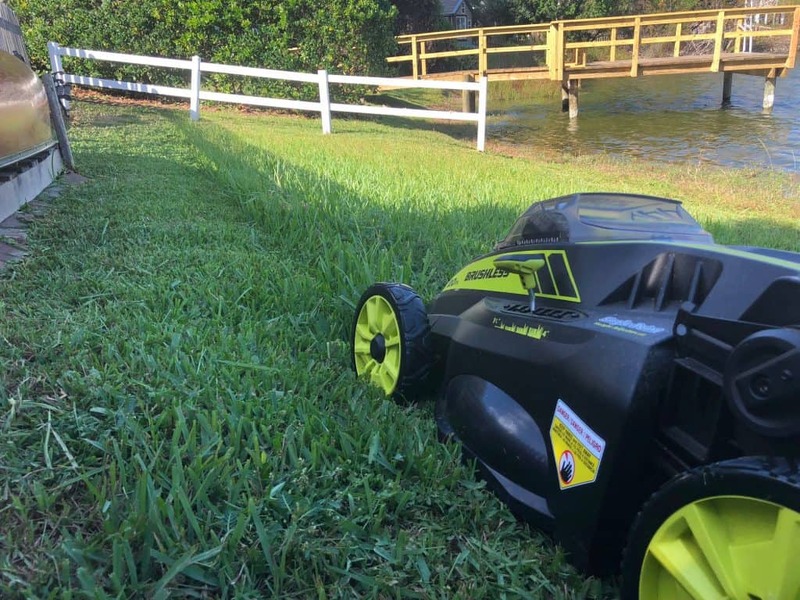 The self-propel on the RYOBI 40v mower is great. It can be adjusted for speed, depending on your walking pace. I also really like how easy it is to change the height of your grass cut. With my old mower, I had to count the spokes and adjust the lever on all four wheels. With the RYOBI 40v mower, I adjust one lever for the whole machine. 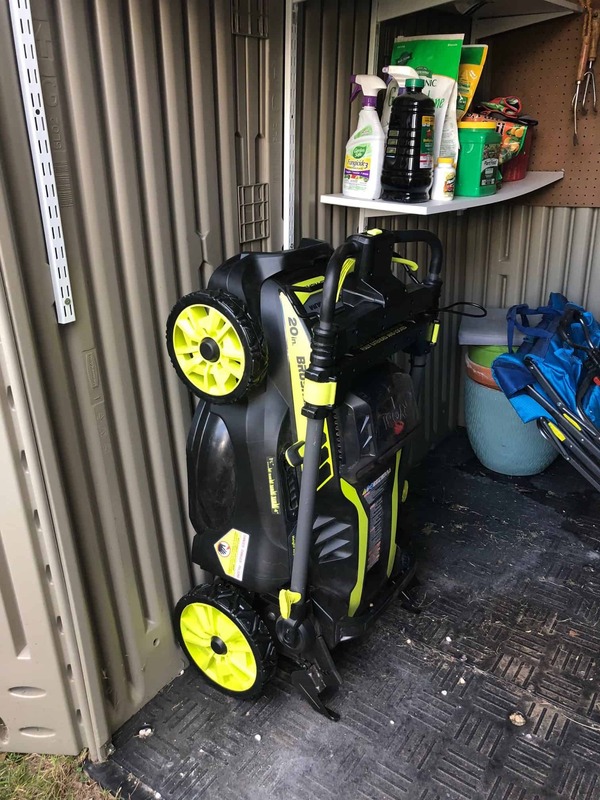 My other favorite thing about the RYOBI 40v mower is its compact storage design. This thing folds down quick and easy and can even be stood up on its end. 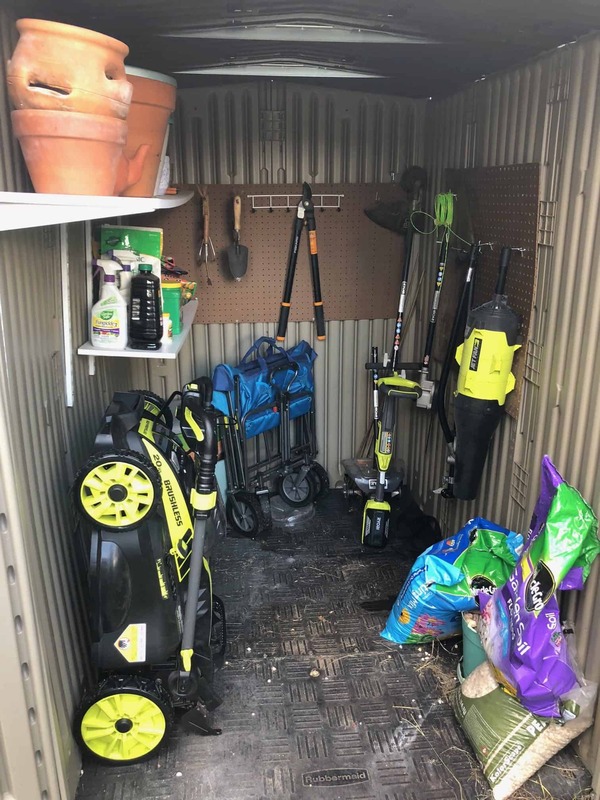 My old mower took up literally half of the storage shed we set up and you couldn’t walk around very well. Now, with the RYOBI mower standing along the wall, I have tons more storage and walking space. 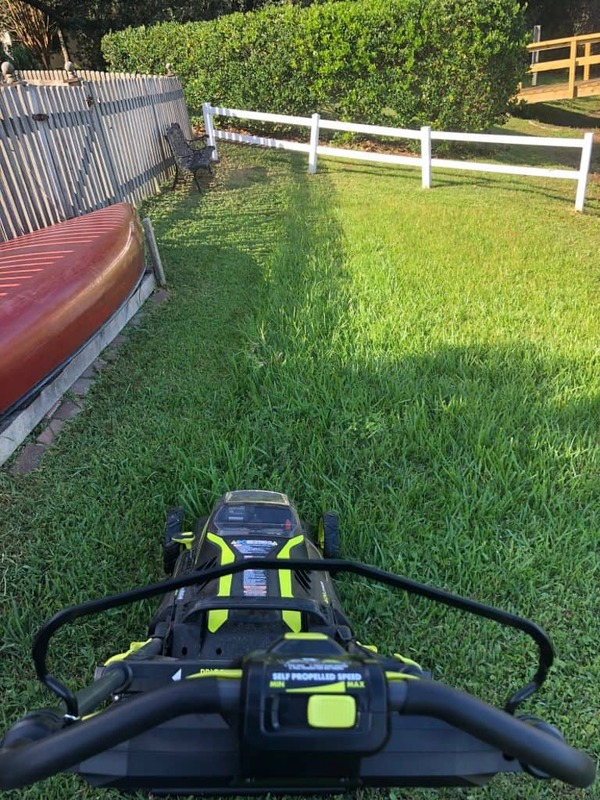 All told, I felt strange about my RYOBI 40v mower at first because it seemed so quiet and easy on my hands that I felt like it couldn’t be doing as good a job as my old mower. But it was. It’s quick, efficient, smooth and works great. I can do my whole .25 acre yard on one battery, so I don’t have to worry about power running out mid-cut. 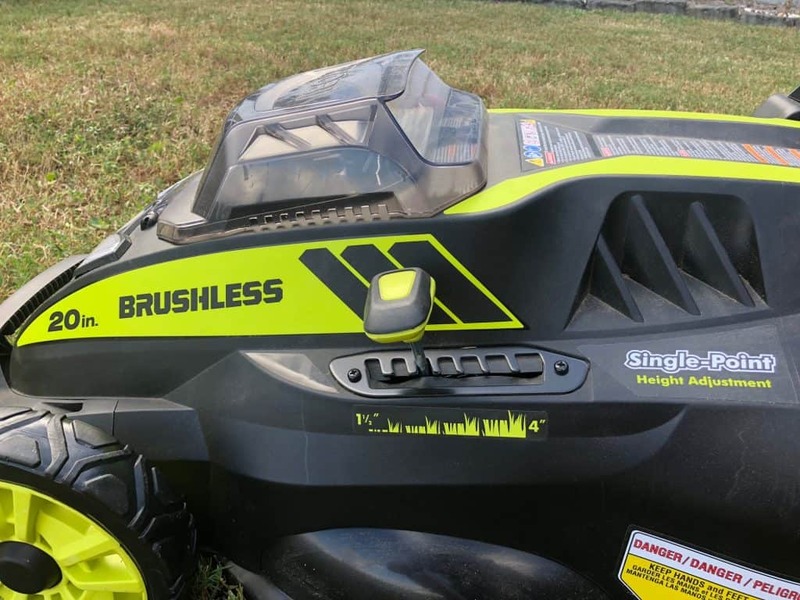 I would absolutely recommend the RYOBI 40 brushless self-propelled mower to anyone looking to make their yard work easier. And now you can get your own RYOBI 40v self-propelled lawn mower at The Home Depot during their Spring Black Friday sale! From April 4th-April 14th, RYOBI 40v mowers will be on sale for $50 off, making the self-propelled mower $329. There will also be a $30 off promo applied to several other RYOBI 40v tools as well, so make sure you head out and get one this weekend!